In the latest episode of Kulfi Kumar Bajewala written update of 5th October 2018, Sikander meets to Kulfi mama. The star plus today’s episode serial Kulfi Kumar Bajewala starts with Sikander reaches Kulfi’s village and gets to meet his mama. He was very excited to talk with Kulfi’s mama. But her mama prohibited to speak with Sikander and asks him to leave. Because of this Sikander feels very sad. Elsewhere in Mumbai, Kulfi’s Mami reached Sikander’s house making quite worried. Lovely was already very disturbed. Lovely was is in depressed motion. He gets so worried about seeing Kulfi’s Mami at her place. As she realizes that Kulfi’s Mami had been sawed her to running over Nimrat in Pathankot. She locks the door. At the Tevar’s home, there is Kulfi and Amyrah. They all are planning for the project. They are making so many plans to get success in there works. Kulfi and Amyra decided to make the latter’s project together and Tevar decided to cook tasty food for them. But all the three are fail on there works and decided to change their work. They plans that the work should be decided to saw the perfection of the work. They all decided that kulfi makes food for them because she cooks tasty food, Tevar and Amyra team up to make her project. Due to this amazing work, they all of them are successful in it. At Chiroli, Sikander keeps telling Kulfi’s mama about how the little girl misses him and keeps talking about him but he does not saying anything as he is angry with Sikander. He tells every problem to mama but he is very angry so he can not listen to anything. Sikahnder was trying to conviense the fellings of Kulfi towards him. But he asks him to leave saying he does not wanted to speak any thing with him at all. Previous article#YHM written update 4th October 2018. 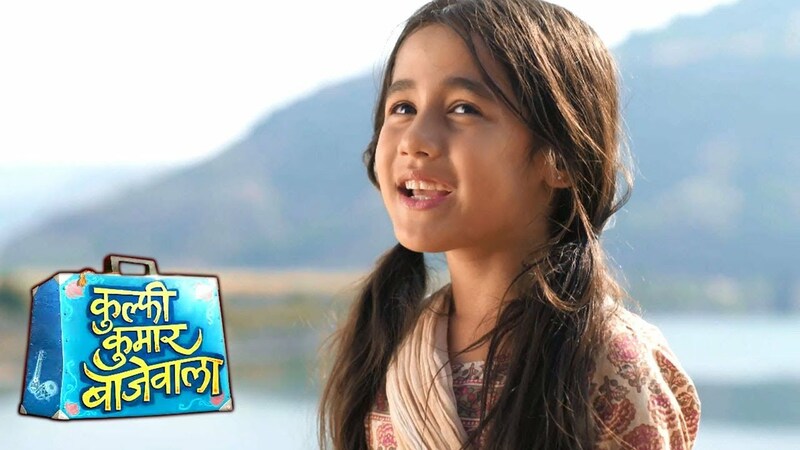 Next articleKulfi Kumar Bajewala written episode of 8 October 2018.